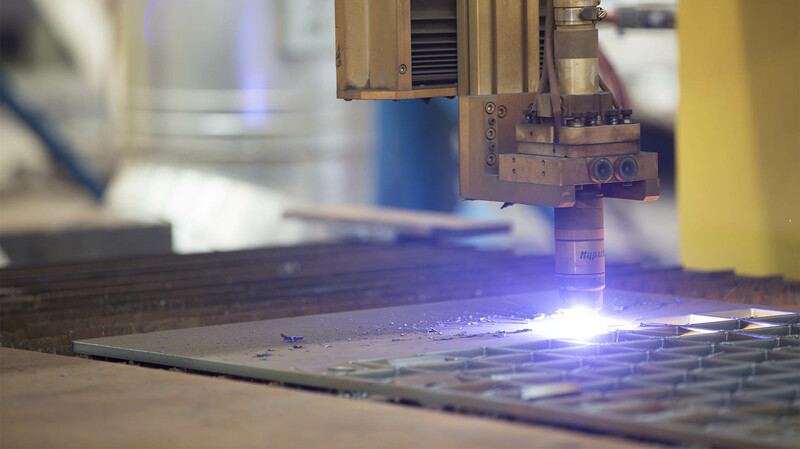 Our commitment to quality and reliable fabrication capacity enabled us to compete and succeed in exporting to GCC, Europe, North & Latin America, Africa, & Central Asia. AIC Construction is fully equipped and capable of handling general construction projects. Being part of the Attieh Group of companies that was established in 1952, we have over 60 years of steel heritage and over 20 years of experience in the steel business. Since our production started in 1994, AIC has successfully fabricated over one million tons of steel with exports to GCC, America, Europe, Africa, and Asia. In serving the global market, we have established facilities in key regions of the KSA and UAE and in-house specialized engineering center in Egypt with more than 250 Engineers. 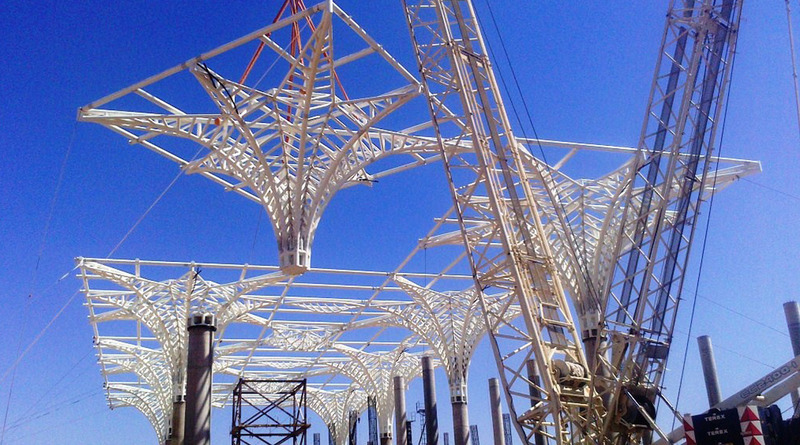 It is my pleasure to share with you our success story as steel work engineering, fabrication and erection experts. Since our founding in 1994 as part of the premier Attieh Group, our growth has been driven by the solid investment and strategic business focus of our parent company. Since then, AIC has earned accreditation for excellence in quality standards and service management. 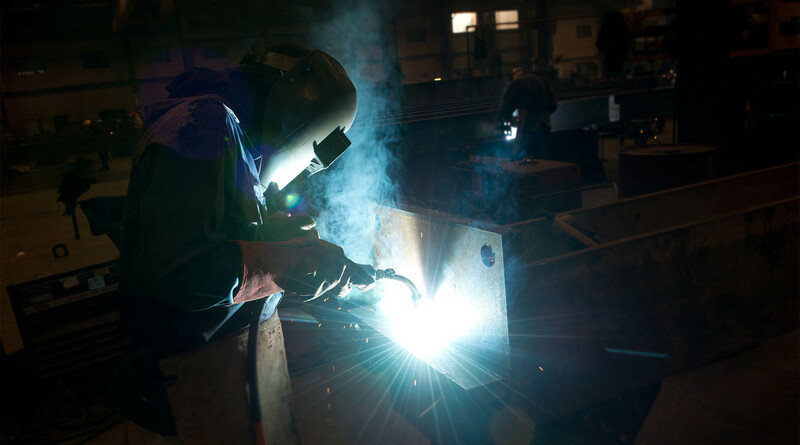 Our competitive edge lies in our commitment to providing a high-level of quality products and services along with the skills of our experienced engineers.